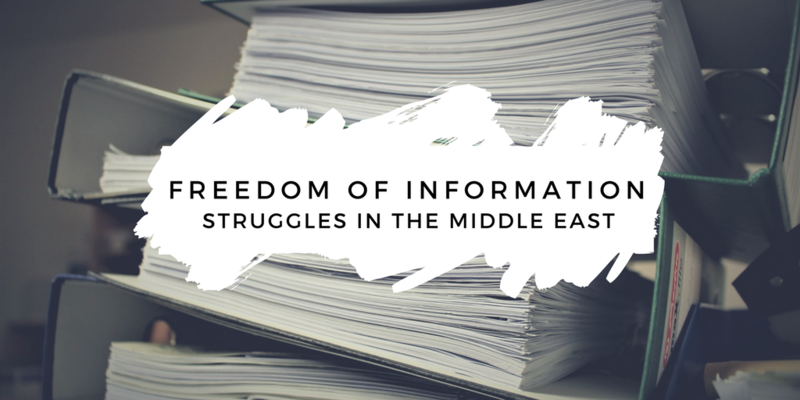 GIJN– Journalists in the Middle East have limited press freedom, and struggle to get even the most basic information out of government departments and officials. But a few countries in the region have recently legislated access to information laws, also known as freedom to information (FOI) laws, including Jordan, Tunisia and Yemen. In 2007, Jordan was the first Arab country to implement a freedom to information law, although the nation’s press environment is still considered “not free,” according to Freedom House’s Freedom of the Press 2017 report. Musab Al-Shawabkeh is an award-winning Jordanian investigative reporter based in Amman, who works as an editor and coach for GIJN member Arab Reporters for Investigative Journalism (ARIJ). He is also an FOI veteran who, over the past four years, has filed more than 150 FOI requests as an individual or in his position as director of the investigative journalism unit for Radio Al Balad, a local community station in Jordan. In his work at ARIJ, Al-Shawabkeh is supervising dozens of investigations in the Middle East and North African region, many of which deal in high level corruption, including money laundering in Libya and how the powerful in Jordan suppress political opponents. GIJN’s Arabic editor Majdoleen Hassan spoke with Musab Al-Shawabkeh about his work. How did you start out as an investigative reporter? My university studies had nothing to do with journalism. I actually studied information technology. I went into journalism because I like it. In my undergraduate years, I was on the Students Representative Council, and I used to contribute to my university’s website, writing articles and short reports. After graduation in 2012, I went to “boot camp” training with the International Center for Journalists, and I learned the basics of journalism. Eventually I got a job with Radio Al Balad and Ammannet in Jordan and joined the investigative reporting unit. Tell us about your experience using freedom of information laws as an investigative reporter. I learned about this through my colleagues who have more experience dealing with FOI, and through courses. 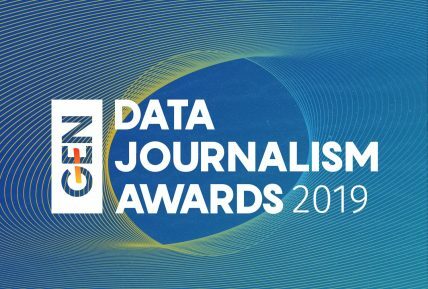 Right now, if a journalist in Jordan wants to obtain (government) information, he needs to have a friend or know a person who has access to that information and works for the government. But journalism, as the fourth estate, should not have to resort to this. So I was trying to find a way in which the journalist could get the information, and I found out about the law. After a while, I received some training on the law and how to use it. This was officially the beginning of my professional career.